Sales increased 15 percent in Q1 for Komatsu Ltd. to about $5.8 billion (646 billion yen), with a corresponding jump in operating income of 85.8 percent, or $861 million. 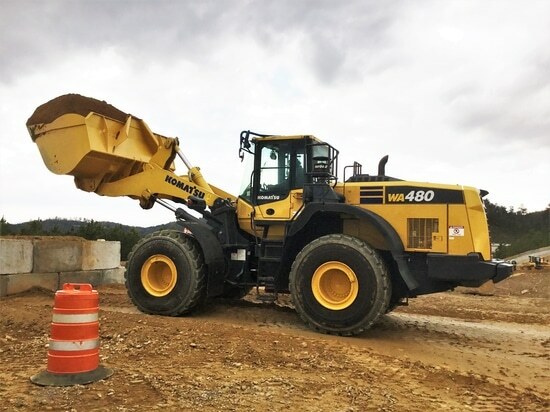 The construction, mining, and utility equipment segment recorded 15.4 percent more sales in Q1 compared to 2017, about $5.3 billion. Profit in this segment jumped 86.9 percent to about $791 million. Segment sales in North America, where demand was described as "brisk," were up 21 percent to about $1.3 billion. The company projected flat sales for the fiscal year ending March 31, 2019, with expected growth in operating income of 24.8 percent.